The SMOK Priv M-17 kit is a new member of the Priv series powered by a built-in 1200mAh battery providing long-lasting vaping. Vapers can reach max 60W of power output. The device looks very elegant because of its slim shape. Its unique shape is highly ergonomic and gives you a pleasant hand-feel. A big lateral fire key allows the device operating in a more convenient way. 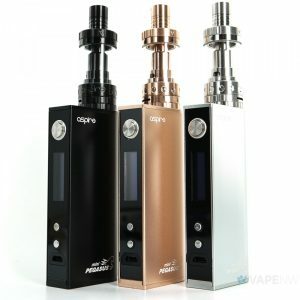 The kit includes the Priv M17 Baby sub ohm tank with a 2ml e-juice capacity and a hinge and lock top fill system ensuring convenient refills without any leakage. 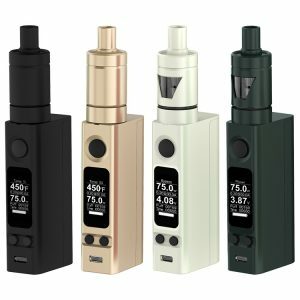 The tank utilizes stick 17mm coil family. 0.6ohm dual coils provide stable vapor and smooth airflow. 0.4ohm dual coils bring silky taste and dense vapor. 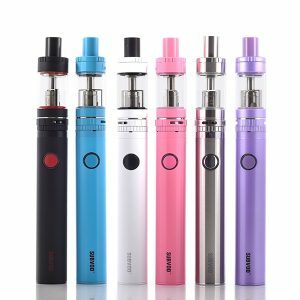 Besides, the airflow can be easily adjusted by turning the ring at the base of atomizer giving you an extremely open draw. 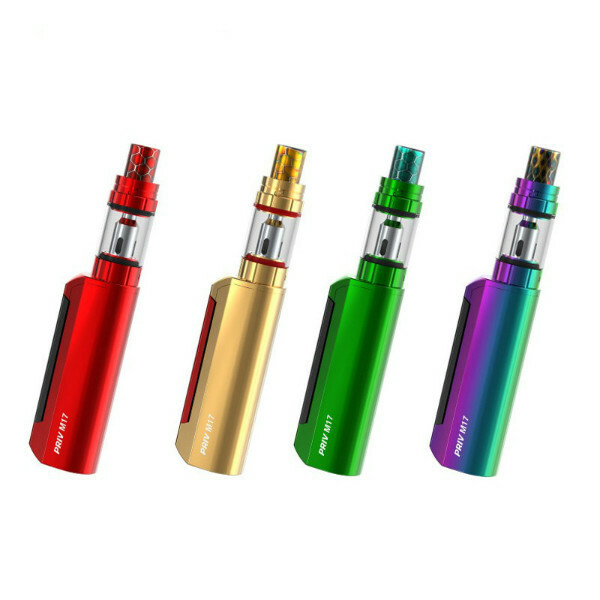 The SMOK Priv M-17 device has multiple protections to ensure safe vaping and comes in a large variety of colors. Convenience, elegance, and high level of vapor production – all about the SMOK Priv M-17 kit.